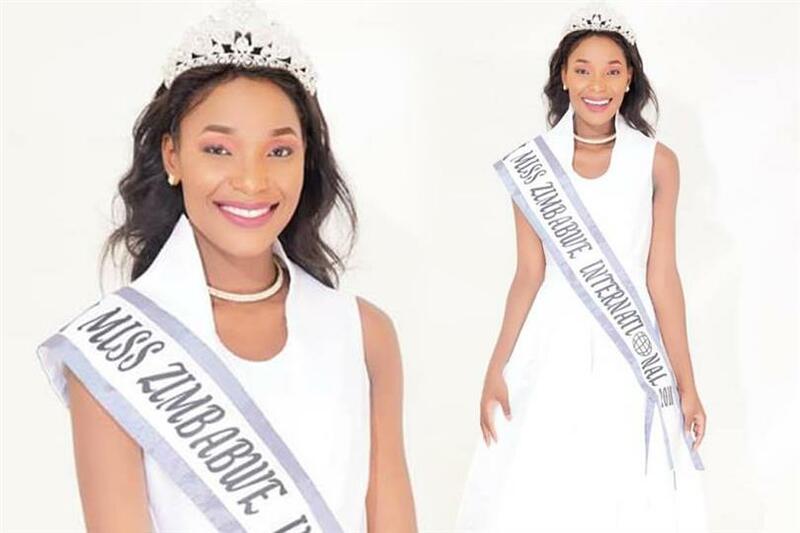 Tania Tatenda Aaron has been confirmed as the new Miss International Zimbabwe 2018 by the official Facebook page of Miss International Organization. She will represent Zimbabwe in Miss International 2018 to be held on 9th November 2018 in Tokyo, Japan where Miss International 2017 Kevin Lilliana will be crowning her successor. Tania is 22 years of age and if from the city of Harare. She has a fashion business in which she is doing quite well. Tania is the brand ambassador of Style by Minnie and Nandi Iarethi, and the CEO of Fashion Lovers by Tan. The last time Zimbabwe sent a delegate in the prestigious beauty pageant in the year 2011 when Miss International Zimbabwe 2011 Lisa Morgan represented the nation in Miss International 2011. Although Lisa could not make a mark in the finale, she did win the special award of Miss Expressive during the finale. After seven years of hiatus, do you think Tania will be able to make her country proud in the finale? Let us know in the comments section below.